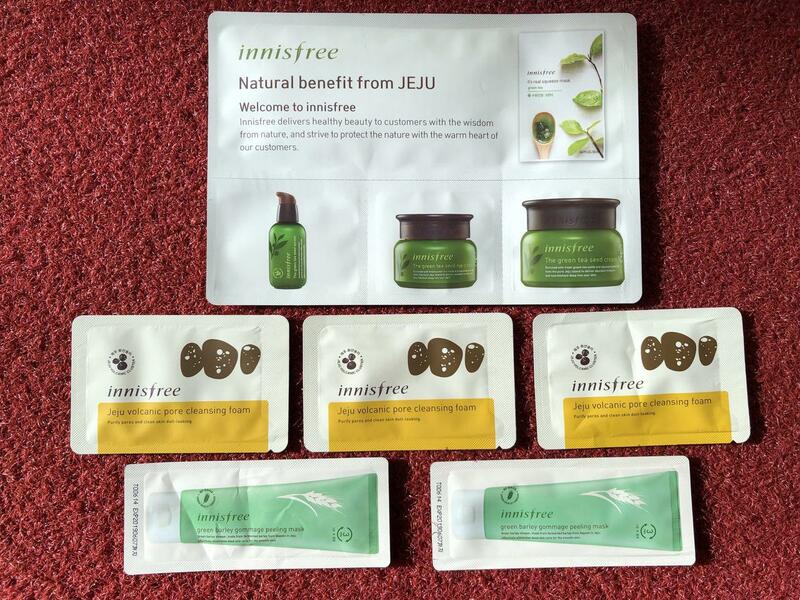 the canDIshhh tales: GIVEAWAY ALERT: Innisfree Skincare Samples!! I've been sick since the holidays, I'm getting better - a bit, and so while I was home konmari-ng my way in the room when, I found that I still had these Innisfree skincare samples. Because January is my birth month, I'm having a giveaway! 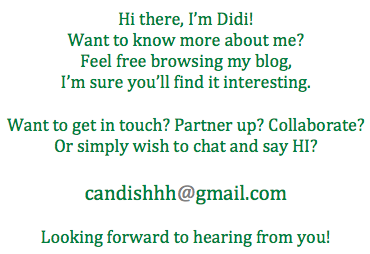 As always, joining is very very very easy, but I will add one condition - you will need to LIKE my Facebook Page - the canDIshhh tales. I will pick out the winners randomly on my birthday January 25, 2018! So hurry, you have 2 weeks to join!
" Advance HAPPY BIRTHDAY PO 😊 "
More BLESSNGS, blogs anD giveaways to to come po..